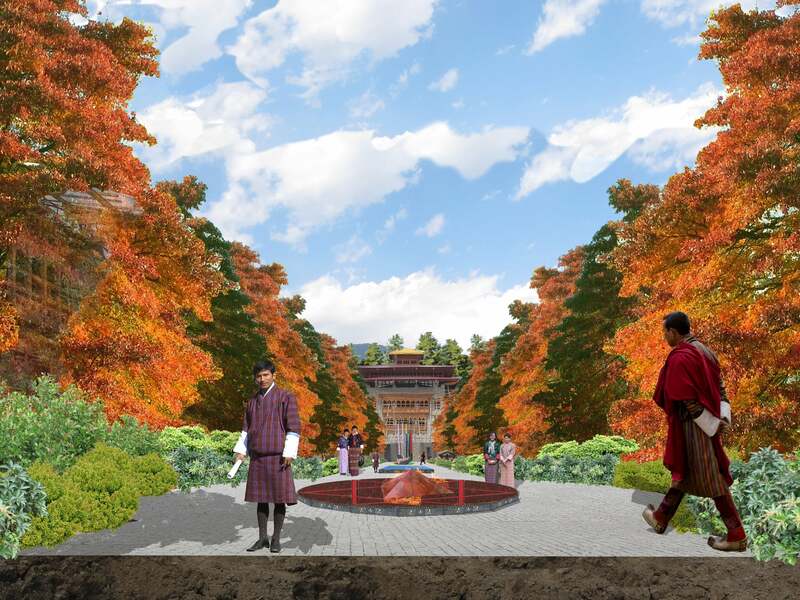 Founded with the advent of the country’s new democratic system, Bhutan’s Supreme Court needed its own building complex. Built on former rice paddies, the new project is very large, with five separate court buildings, two office buildings, and a court library. My role in the project was to design everything outside the building footprint, including much of the civil engineering (grading, drainage, and storm water management). 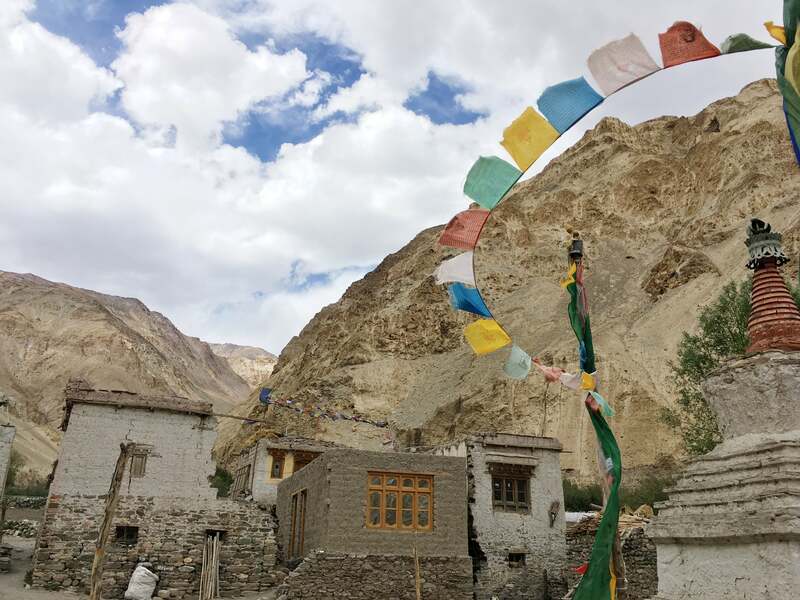 Ladakh, a Tibetan Buddhist culture that sits between Kashmir and Tibet. High desert, at more than 10,500 feet, it has very different ecological conditions than Bhutan.